Why not try something unique to have intense celeb look. 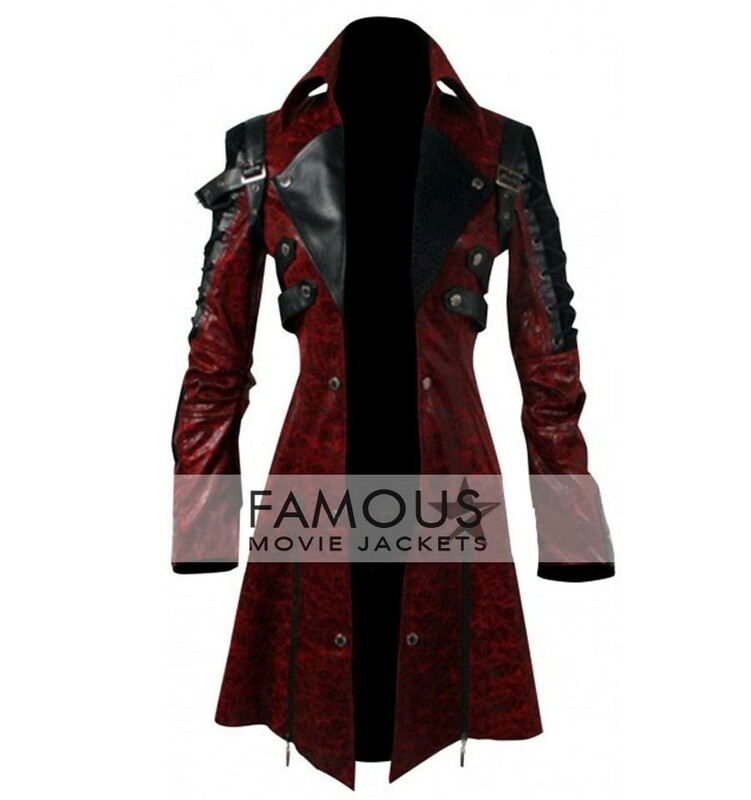 We have wide range of celebs inspired jackets to lift up your persona. But this vibrant jacket is example of uniqueness and bravura. 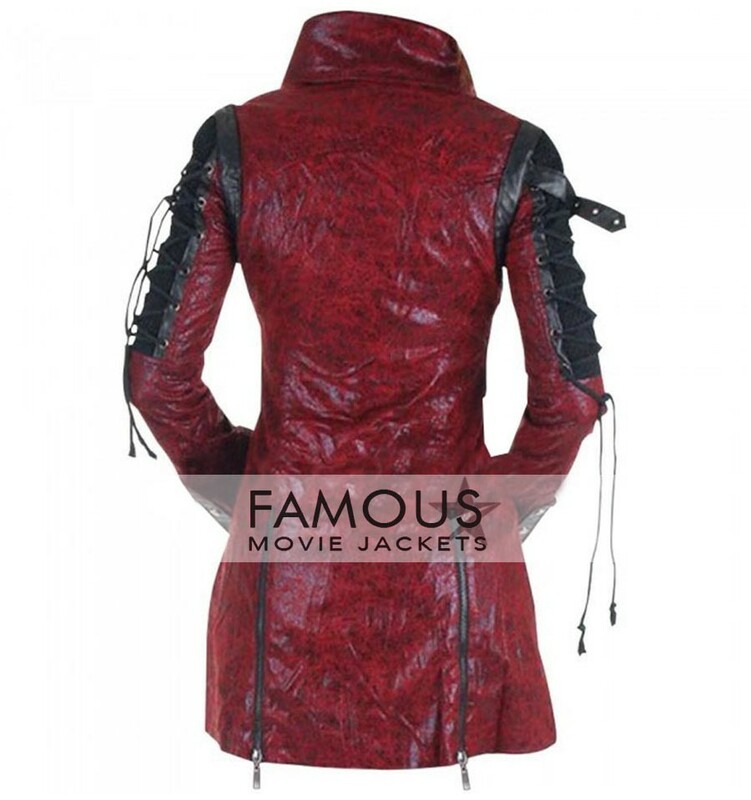 The jacket is crafted of fine quality of leather material in maroon color. We don’t compromise on quality even the inner lining of this stylish apparel is made of fine quality of viscose. The jacket has simple turn down collar, front buttons closure. The most interesting and stylish side of the jacket is its front buttons style and broad flap pockets which makes the attire jazzier. The full sleeves jackets has simple cuffs. The jacket is smart enough to give hypnotic looks. Grab this jacket and enjoy being center of attraction in pub.